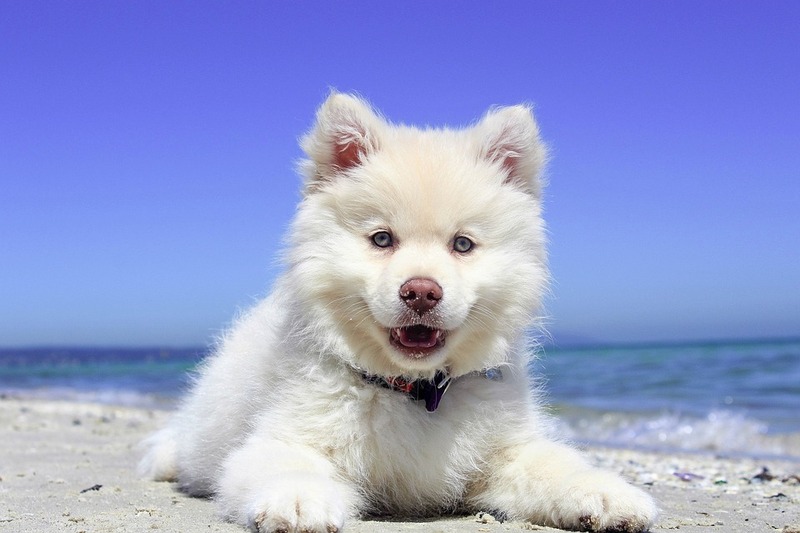 Many pet parents take prescription medications for various health reasons. Despite their best efforts, many of our pets get into the bottles of pills, and often ingest the potentially harmful drugs. One common medication that can be readily toxic and potentially lethal to dogs and cats is a drug called baclofen. This week I share some information about this intoxication to raise awareness, and I hope you find this post helpful. Happy reading! Baclofen Intoxication – What is it? 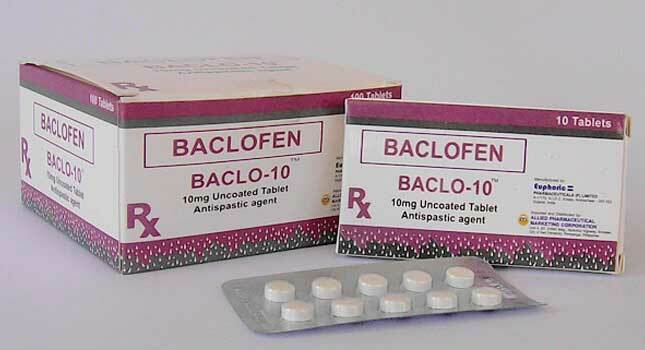 Baclofen is a centrally-acting muscle relaxant typically prescribed to humans to relieve muscle spasms and pain associated with upper motor neuron spinal cord injuries and multiple sclerosis. Dogs and cats most commonly become intoxicated after accidentally ingesting the medication when it is left on the counter or knocked onto the floor. Baclofen mimics a chemical substance in the nervous system called gamma-aminobutyric acid (GABA). The major result of ingestion of a toxic dose is paralysis of skeletal muscles. Baclofen doesn’t cause central nervous system signs when given at therapeutic doses. However, ingestion of toxic levels can be rapidly lethal. Baclofen Intoxication – What does intoxication look like? The onset of clinical signs after ingestion of toxic doses of baclofen may be rapid (30-60 minutes) or can be delayed for several hours. The duration of clinical signs ranges from several hours to several days. Baclofen Intoxication – How is intoxication treated? Gastrointestinal decontamination is of paramount importance. A veterinarian will attempt to induce vomiting in most intoxicated patients. Doing so, however, in some patients is contraindicated. In such cases, other methods of decontamination will be pursued, including administering a drug called activated charcoal and performing gastric lavage (aka stomach pumping). Anti-convulsant medications will be administered to control seizure activity. A drug called cyproheptadine can be helpful in reducing vocalization and disorientation. 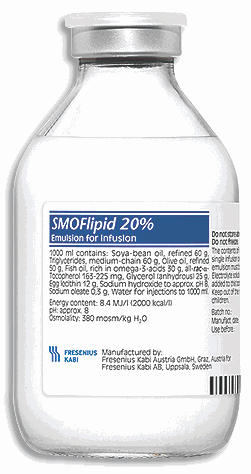 Infusion of an intravenous lipid emulsion may help reduce time in hospital for patients with baclofen intoxication. Dogs and cats get into inappropriate things all the time, including their human parents’ personal medications. One of these drugs is baclofen, a potent muscle relaxant. When ingested at toxic doses, skeletal muscles are paralyzed, and pets develop seizures and may not be able to breathe properly. The prognosis for an intoxicated pet is generally good if the toxicity is recognized and treated in a timely fashion. To speak with veterinary toxicology experts, please visit the ASPCA Animal Poison Control.